OH, I get it, you meant like a GREAT ship. 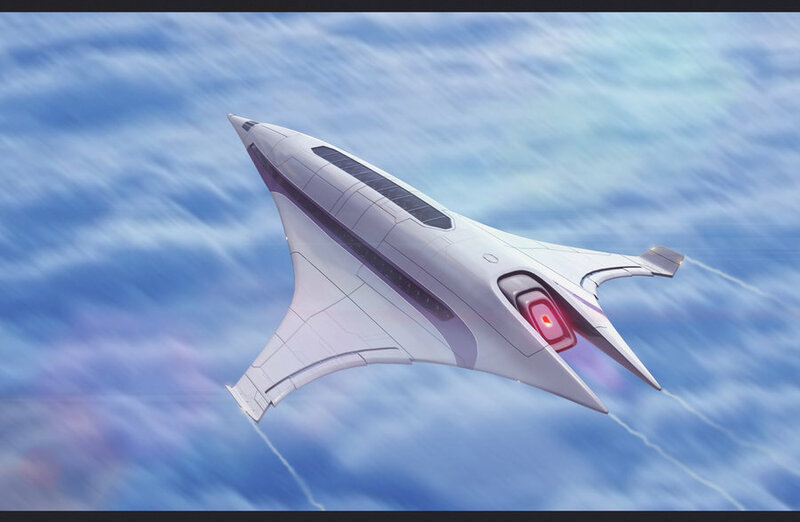 Well, in my opinion, there won't be something like "the best ship" in the game. Every ship will have strengths and tactics that go along with it. Which is why I'm fascinated with the endless possibilities that provides. You can have a tank of a ship, or a really nimble one that is like a ninja. Who knows? Yes, and everything depends on the type of gameplay the ship is used for : for example, we can have a big and slow ship for destroying, or a smaller and faster for infiltration. "I really wish you could! But the developers said: "No." 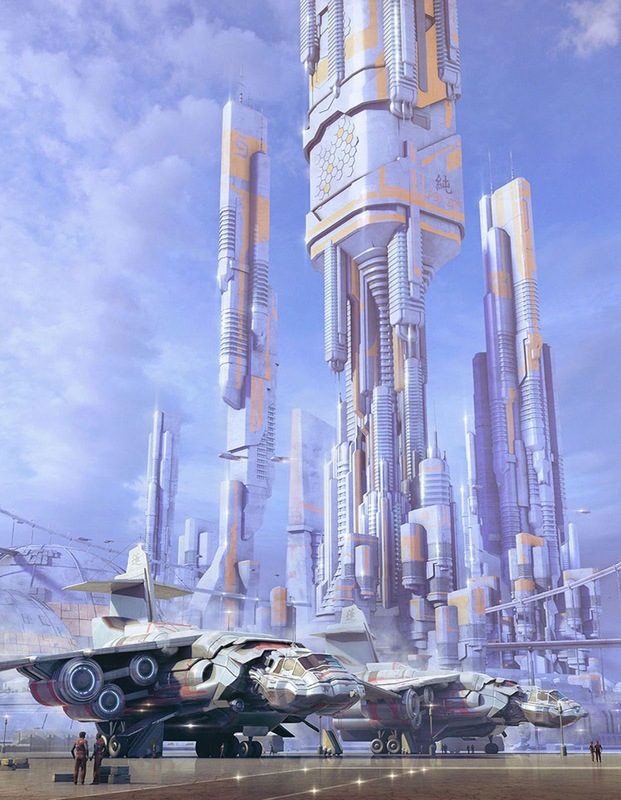 Porcocorp has been pushing for it since the beginning of Dual Universe time." If someone can make a planet-sized ship, sure, but don't expect it go really fast. I guess it will be on the range of 5 to 10 Chuck Norris Yawns. Too bad, he never gets sleepy. These are more along my style of construction, to use for an example. . . The challenge will be for me to re imitate my construction style that I used for them in space engineers over here in Dual Universe. That's somewhat similar to what I had in my head. I dig it. 5th : StableMan (other idea of name : Lugia) : bigger ship, stable, fast (I hope), manoeuvrable (same thing), and with more weapons than the three "legendary birds"
Sold. I'll buy them just for the name alone. Yes, like no one ever was. Are there blue/red/yellow materials ? 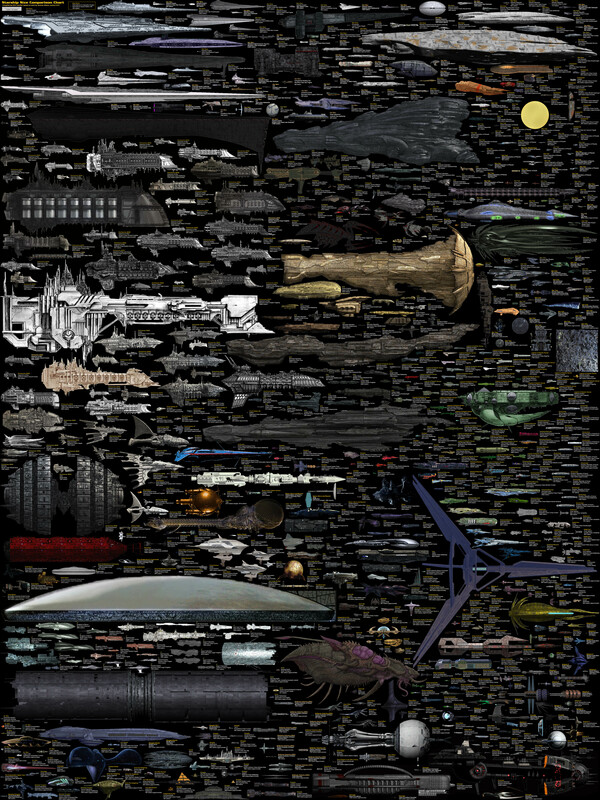 For those interested this is the best Sci-Fi ship chart I have ever seen. Or link here. I'm of the belief that form will follow function, at least initially, then when I get good with the design elements I will establish some common themes and go from there. I'm planning on creating "families" of ships with various sizes and levels of complexity, with a different family for each role, whatever the roles turn out to be. I really hope I get to design some very large and complex ships. "This is going to be more epic than the Titans of EVE. Easily my all time favorite RTS space game. absolutely phenomenal, and the mod community is great too. I highly recommend it. Played both the star trek and the star wars mods for that game. Sins is one of my favs. And gutter .... WTH never played Sins of a Solar Empire?? I don't know how much on Steam but if it is $20 it would be worth it. "I'll love to see how much you'll offer your hangar for sale!" "Wonderful. These are close to the aesthetics the Aether is into. Not quite the cities we would create, but a mere stone's throw away." Question: how can you build cities with only two people? "For one, never underestimate the power of the Aether. Two, there's still a lot of us coming and a lot of time to come. We'll build those cities and crafts. I just hope you can buy them..."